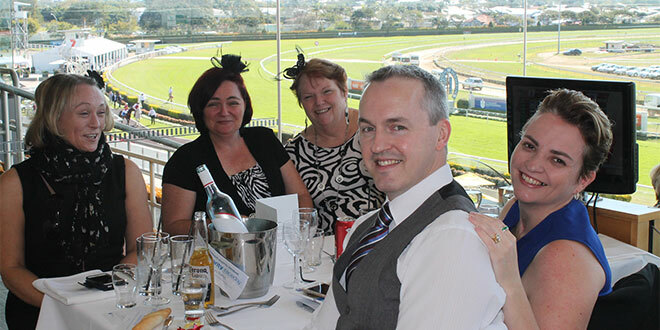 Fundraiser: Guests from the 2015 St Vincent’s Private Hospital Brisbane Annual Charity Race Day enjoying the amazing views of the track from the East Terraces. ST Vincent’s Private Hospital Brisbane is on the homestretch to host a spectacular fundraising event on Saturday, November 5 at Doomben Racecourse. The hospital is raising funds for the next stage of its growth and expansion. Inspired by the increasing need for highly specialised care, St Vincent’s Brisbane is planning two new hospital wings that will offer an additional 21 beds for palliative, rehabilitation, pain management and general medical patients. Work on the first stage of the redevelopment has started. The first new 10-bed wing on Level 3 is set to open to patients in early 2017. Since the Sisters of Charity opened the doors of St Vincent’s Private Hospital Brisbane in 1957 – then known as Mount Olivet – it has continued steadfast in their spirit. As a not-for-profit hospital every gift goes directly to caring for people who need it. Care for those most vulnerable remains a constant focus. The hospital provides a medical and nursing service at Brisbane Common Ground, a supported housing initiative at West End, and is currently working in partnership with Micah Projects to enhance ongoing support for homeless people. The race day is the hospital’s largest annual fundraising event that raises funds to improve services and facilities. It is through the support of many loyal and generous givers, that St Vincent’s Private Hospital Brisbane can grow and continue to meet the healthcare needs of the community. For many, St Vincent’s Brisbane offers hope. Please support the St Vincent’s Private Hospital Brisbane Annual Charity Raceday. To book a ticket or make a donation call (07) 3435 1615 or visit www.svphb.org.au. 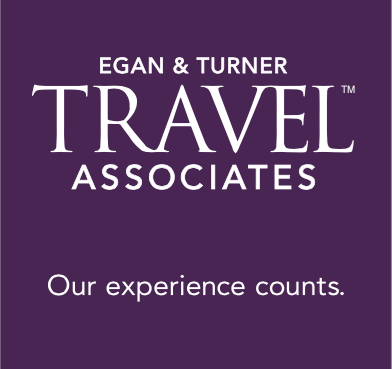 This sponsored content has been provided by St Vincent’s Private Hospital for the annual Seniors’ Guide advertising feature. The content also appeared in our October 2, 2016 edition as paid content.